A combination of two bioactive compounds from two herbs, turmeric and milk thistle is found to be effective in treating colon cancer. The bioactive compound curcumin from turmeric and silymarin from milk thistle have potential to kill the cells causing colon cancer. 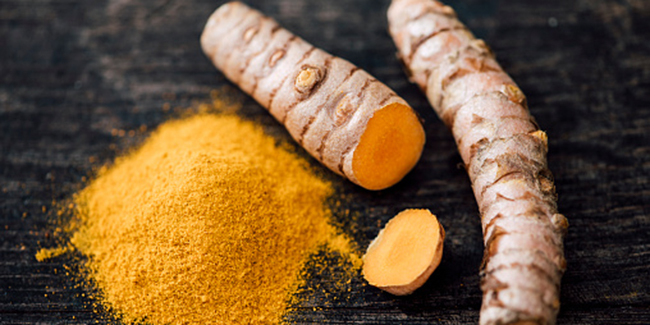 Curcumin is well known for its anticancer, antibacterial and antibiotic properties. This golden spice is known to treat several ailments since ancient times. Silymarin is a component of milk thistle and is known to treat liver diseases. Colon cancer is mainly caused by the diet habits of advance lifestyle including increased use of refined grains,aerated drinks and fatty foods. The researchers observed the pattern of invasion of different colon cancer cells in a laboratory model. It was found that treating the cells initially with curcumin, then with silymarin was more effective in fighting cancer than treating the cells with any of the one phytochemical alone. The combination of phytochemicals inhibited colon cancer cells from multiplying and spreading. In addition, when the colon cancer cells were pre-exposed to curcumin and then treated with silymarin, the cells underwent a high amount of cell death. Phytochemicals may offer alternate therapeutic approaches to cancer treatments and avoid toxicity problems and side effects that chemotherapy can cause. Now the researchers are looking for the effect of both the molecules on genetic level. The result will be further analyzed in preclinical and clinical trials.